and much more! The show is just for pre-schools and is about an hour long! 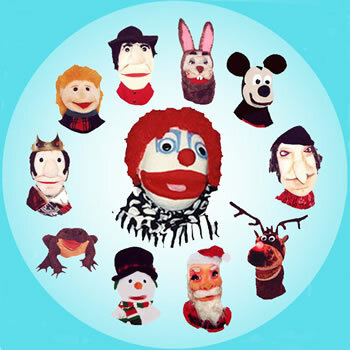 puppets in this musical extravaganza! 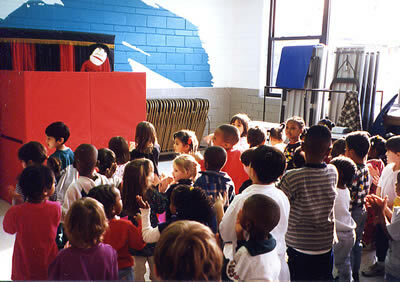 There are Christmas magic tricks with audience participation before the puppet show. The show is about an hour long!